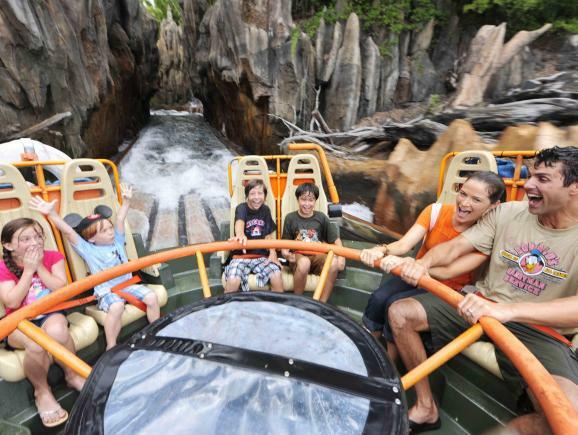 Our multi-park Orlando Combo Ticket Packages are perfect if you are looking to visit a number of Orlando’s best loved theme parks and offer a cheaper solution than purchasing individual admission tickets. 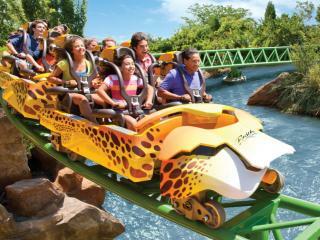 These ticket packages have been specially created based on our customers' most popular Orlando itineraries. 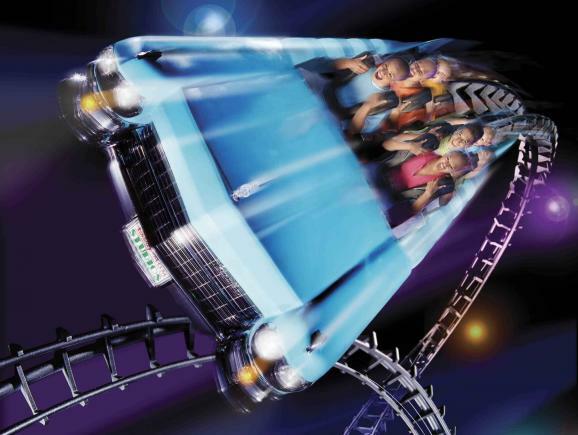 Our multi-park Orlando Combination Ticket Packages have been specially created for those planning on visiting a number of different theme parks when in Orlando. Choose from seven great ticket bundles. Disney & Universal Combo Pass - The perfect ticket tor those wanting to visit all the parks at both Walt Disney World Resort and Universal Orlando Resort™. This ticket package offers 14 days unlimited admission to Magic Kingdom, Epcot, Disney's Hollywood Studios, Disney's Animal Kingdom, Typhoon Lagoon and Blizzard Beach within a 14-day window from first use. 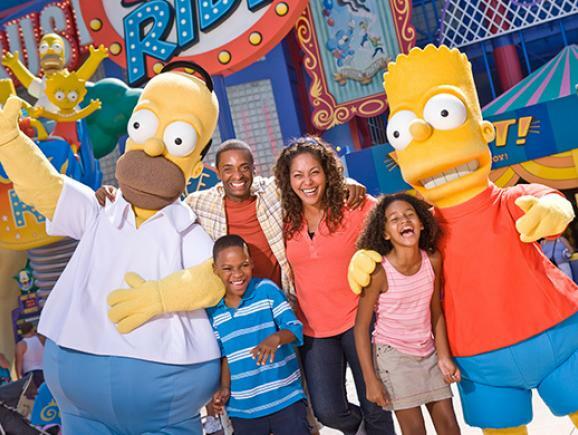 plus unlimited admission to Universal Studios Florida™, Universal's Islands of Adventure™ and Universal’s Volcano Bay™ for up to 14 consecutive days. 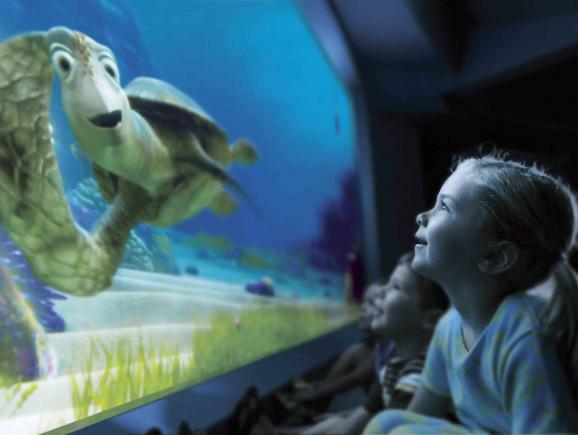 The ticket also includes FREE Disney Memory Maker worth $199 with Adult tickets, Disney's FASTPASS and access to select live entertainment venues at Universal CityWalk™. Disney & SeaWorld Parks Combo Pass – This great value ticket package gives you 14 days unlimited admission to all 6 Walt Disney World Parks - Magic Kingdom, Epcot, Disney’s Hollywood Studios, Disney’s Animal Kingdom, Typhoon Lagoon and Blizzard Beach plus unlimited admission to SeaWorld® Orlando, Aquatica™ and Busch Gardens® Tampa Bay for up to 14 consecutive days. This is a great ticket option for families. 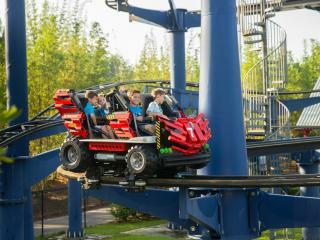 LEGOLAND Florida & SeaWorld Parks Combo Ticket - Four amazing Florida theme parks for under £100! 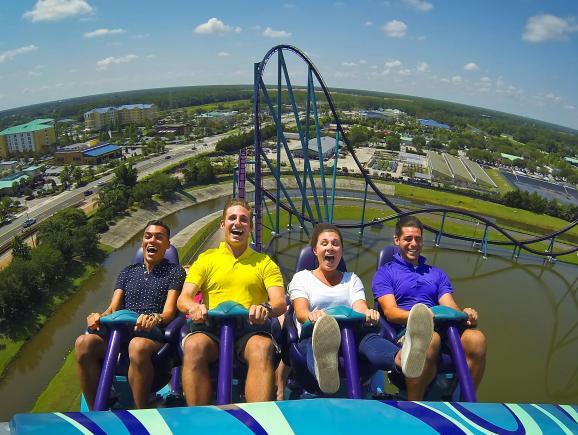 This superb value-for-money package provides unlimited entry for 14 consecutive days to SeaWorld Orlando, Busch Gardens, Aquatica and LEGOLAND® Florida. A great option for families with young children. 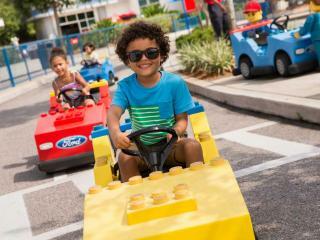 Disney & LEGOLAND Florida Combo Ticket - For just a few pounds more than the Disney 14 Day Ultimate ticket, this ticket package is an ideal choice for young families. 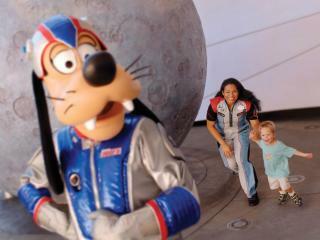 Enjoy unlimited admission to all 6 Disney parks and LEGOLAND® Florida for 14 consecutive days. 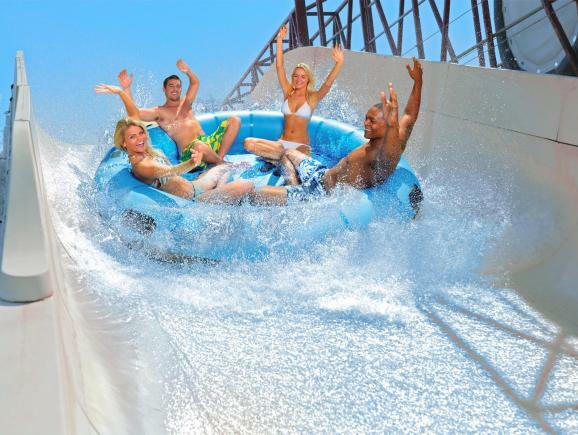 Orlando 6 Park FlexiTicket - The amazing value 6-Park Orlando Combo Ticket is the cheapest way to visit 6 of Orlando’s best-loved Parks this summer. 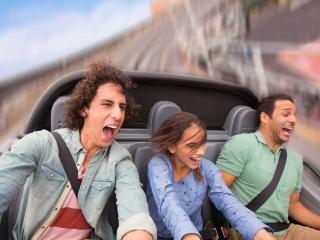 In addition to SeaWorld Orlando, Aquatica, Universal Studios, Universal's Islands of Adventure and Busch Gardens Tampa Bay, the ticket also includes admission to Universal's Volcano Bay™ - Now Open. 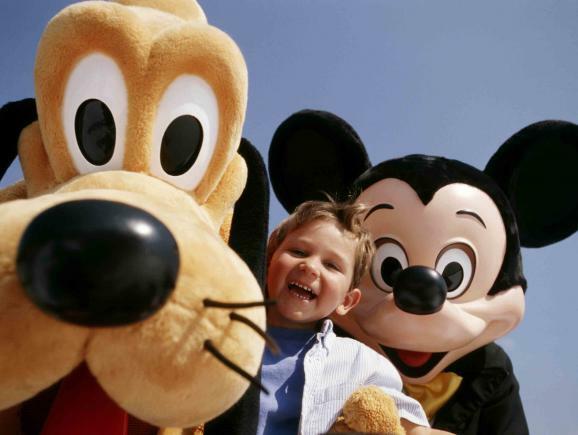 *All Disney tickets include FREE Disney Memory Maker worth $199 with Adult tickets, and use of the Disney FastPass+ system which reduces queuing time. This is not included at non-Disney parks. 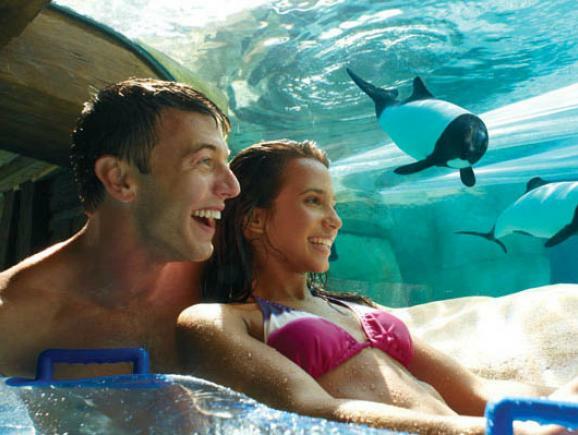 *SeaWorld tickets include FREE PARKING at SeaWorld® Orlando, Aquatica™ and Busch Gardens® Tampa Bay. 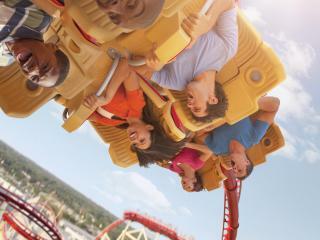 FREE coach transportation from Orlando to Busch Gardens Tampa Bay on the Busch Gardens Shuttle Express.